Download Beautiful In White (Ringtones) by Shane Filan. Download the Beautiful In White ringtone for cell phone lossless at category English ringtones. 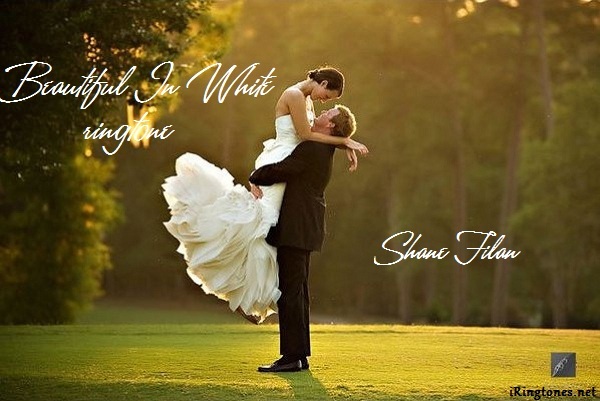 The song “Beautiful in white” is a great song for wedding music, every single word of the song is all the best feelings of Shane Filan for his wife and a childhood friend. his. Shane’s sincere and emotional voice has conquered the hearts and made us believe that true eternal love will always exist. Enjoy the Beautiful In White ringtone below.